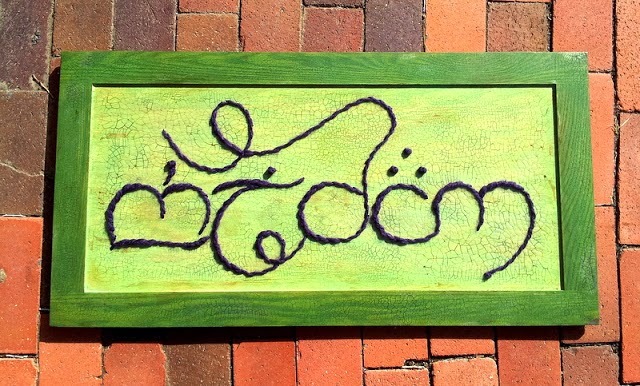 I am working on a project in which I will embroider into a wood cabinet door. 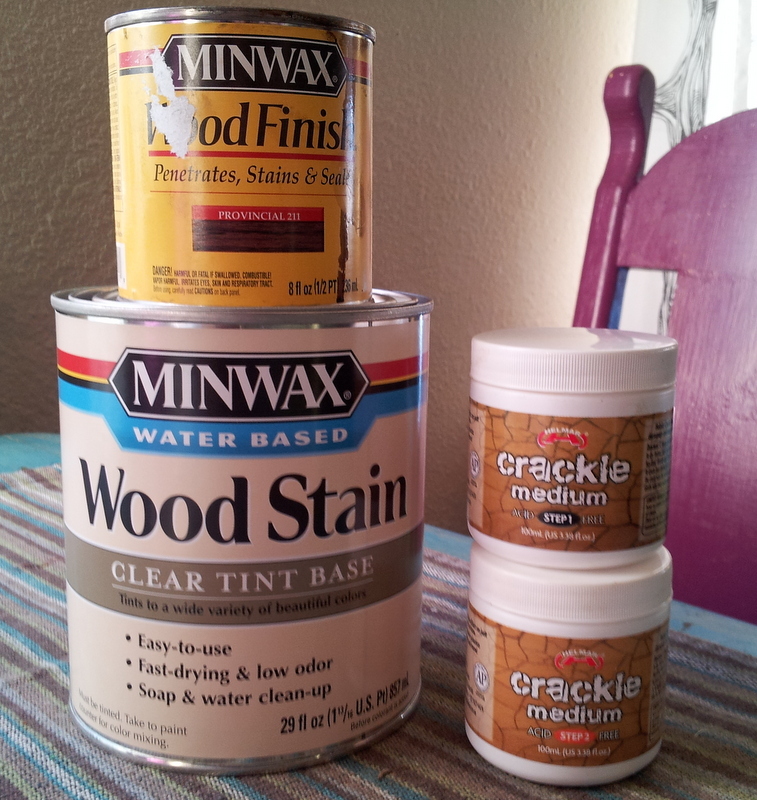 During my research phase I looked online for instructions on how to use a clear crackle over wood stain. There is little or no info on this topic. I found an article on using clear crackle over acrylic paint on wood, which was helpful. 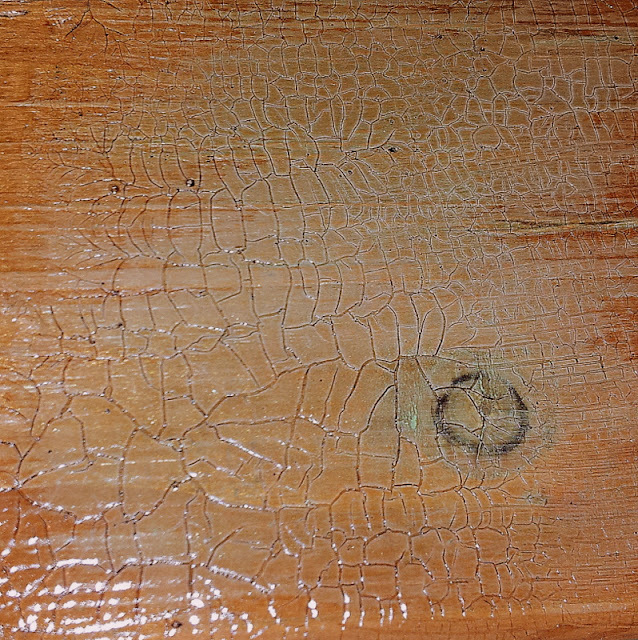 The following explains how to use a clear crackle medium over a freshly stained wood door. I decided to go with a 2 step process, using Helmar crackle medium This product is available online at Amazon and other online craft vendors. These are the other products I am using: Minwax water based tinted stain in Antique Jade, Minwax oil based wood finish in Provincial, and the Helmar crackle medium steps 1 and 2. I then stained a piece of scrap wood with both water and oil based stains to experiment with the crackle. The test wood is darker then the wood I am using for the project. The instructions for the crackle are as follows: using a soft brush apply step 1, let dry for 10-20 minutes, it will remain tacky. Apply step 2, experiment with the thickness of the layer to see different types of crackling effect, and let dry overnight. 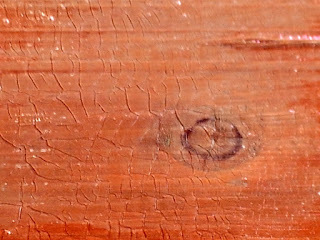 Once dry use an oil based paint to rub into the finish to reveal the cracks, then rub off. I applied both a thin and thick layer to the wood to see the difference. 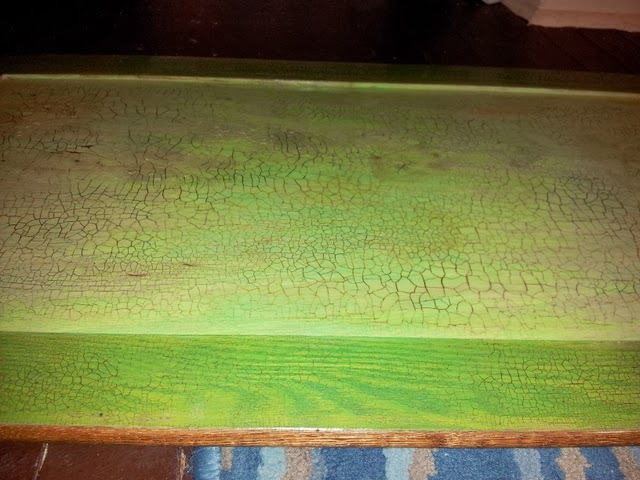 I was concerned that the crackle may not work on the oil based stain, but I was pleased to find it did. The picture below is the thicker layer of step 2. This picture is the thinner layer of step 2. 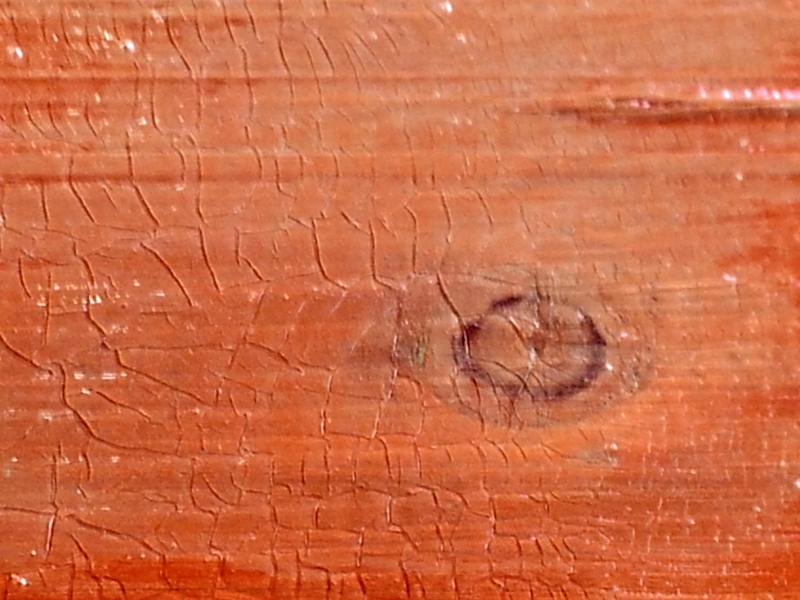 The lighter wood has the light green, water based stain and the darker is the oil based stain. 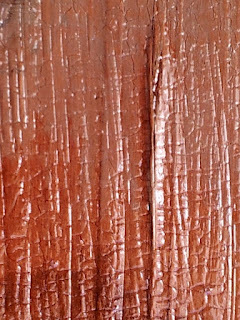 This is a close up, the crackles are very small and hard to capture with a camera. I am always impatient to finish my projects, and the crackle felt dry to the touch after an hour, so I went ahead and rubbed in the oil paint (do not use oil based stain, it ruins the crackle). 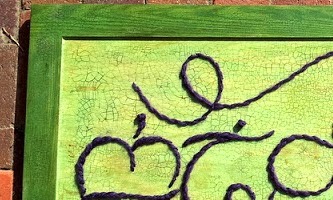 Squeeze a bit of oil paint onto a rag and rub into the crackle, then using a clean rag wipe off the paint and the grooves and cracks will be very visible. 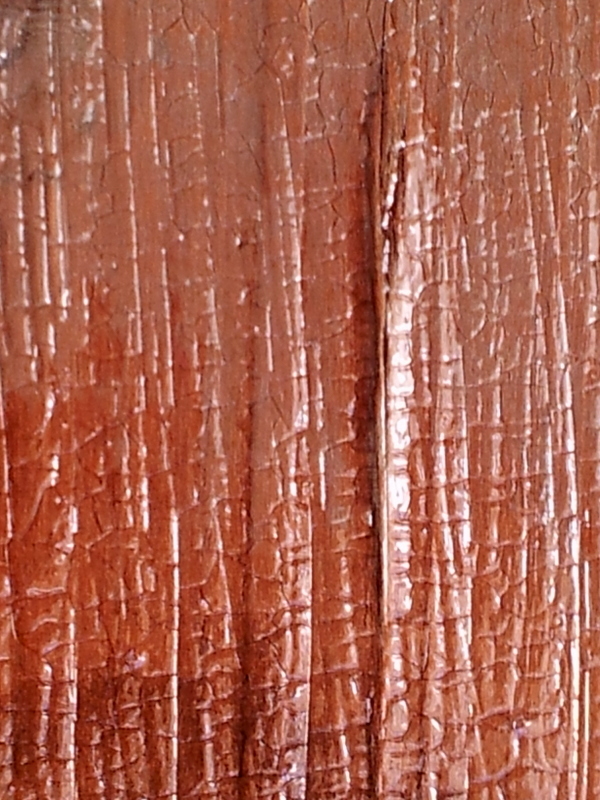 Can you paint a solid-coat of Oil Based Paint over the Crackle Medium, and will it separate the Oil-Based Topcoat?